How do I save a document as a PDF? Clear Internet Browser Cache/Clear Saved Credentials. 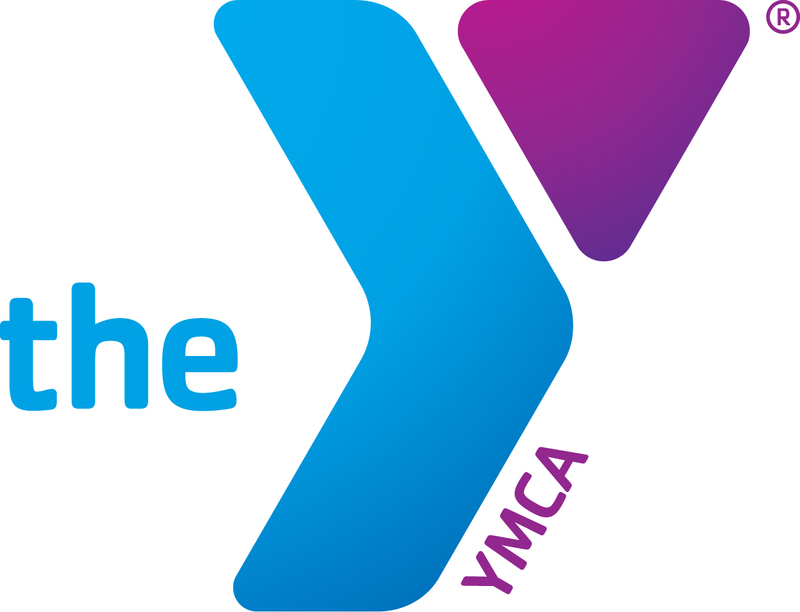 How do I access the YMCA Louisville Sharepoint (Intranet) site from home? How do I share my Office365 calendar? How do I add a shared calendar in Office365? How do I set up Ricoh print codes?